Headhunters in the Philippines were widespread before and after the Spanish arrived in the mid-1500s. First of all, I’m not referring to someone who scouts candidates employed elsewhere to fill jobs for another company. In contrast, I’m talking about certain Filipino tribes that used to collect the heads of dead enemies. 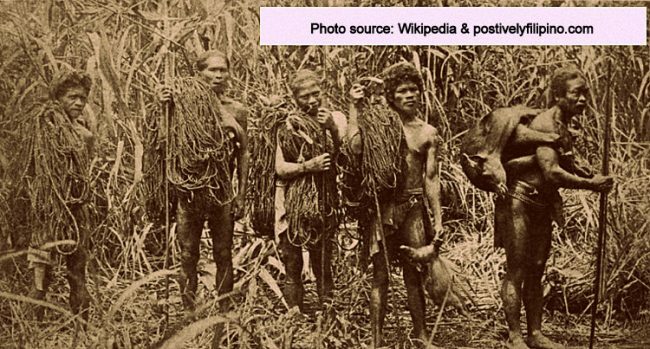 However, what did Filipino headhunters have in common with Dracula? EncyclopediaBrittanica.com states that some scholars have suggested that Bram Stoker’s Dracula character was based on Vlad the Impaler. Vlad’s full title was Vlad III Dracula. I first discovered this Vlad and Dracula connection on an episode of “No Reservations” in Romania with the late Anthony Bourdain back in 2008. A recent episode of “Mysteries in the Museum” on TLC also dealt with the Impaler and the Dracula connection. Vlad’s father became leader of the principality of Walachia. Walachian nobles later assassinated his father and older brothers. Vlad briefly regained his father’s seat in 1448. He was only in power for two months before being thrown out. Vlad regained the leadership position of Walachia after an eight year struggle. It was during this period of rule that he committed the atrocities for which he was best known. 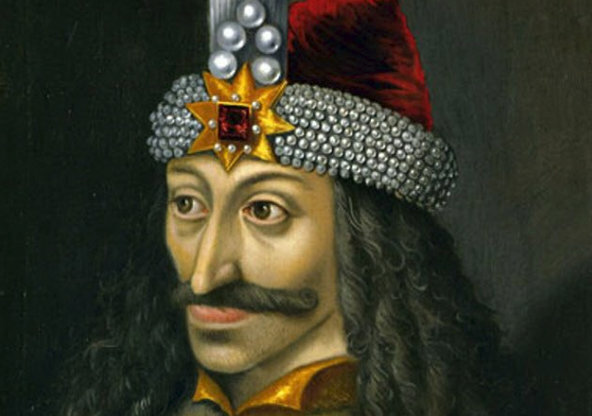 His penchant for impaling his enemies on stakes in the ground and leaving them to die earned him the name Vlad the Impaler. In fact, Valid Dracula used impalement against both foreign and domestic enemies. He was carrying on the fight against Muslim invaders of the Ottoman Empire which his father before him had waged. Impalement of his enemies on stakes in the ground leaving them to die was not so different from what certain Filipino headhunter tribes did. Like Vlad the Impaler, most Filipino headhunters committed their atrocities out of revenge. The Ifugao, Bontoc, Ilongot, Sagada Igorot, Kalingas, and Apayaos headhunter tribes lived chiefly in the Cordillera Central of northern Luzon. Surprise attacks on enemies were the norm. As a result, headhunting victims often were innocent children and women as well as men. The Spaniards and later American colonists viewed Filipino headhunters as “savages.” Is this not the same viewpoint that many share regarding Valid the Impaler and his terrorist tactics? A “folk hero?” That’s what Vlad was to the townspeople in his region. After all, he was fighting off the Ottoman encroachment. Heroes? Great warriors? That was what the Filipino headhunters were to their respective tribes. Furthermore, both Vlad the Impaler and Filipino headhunters displayed their victims in public. Western “sensibilities,” of course, cannot begin to comprehend the ritualized violence associated with headhunting in the Philippines and Southeast Asia. We understood little about headhunting’s connection to the different tribe’s rites and traditions. Killing one’s enemies not only meant “victory,” but acquiring human heads conferred mystical benefits. The ceremonies surrounding the victim’s head were what enabled its’ spirit to become a friend, guardian, and benefactor. Headhunting was not only about violence. Vlad’s impalements was a form of terror, “psychological warfare,” to terrorize the enemy coming to invade his country. Vlad was forced to find ingenious means of fighting with limited resources. Psychological warfare offered the solution. It might seem cruel, but it was an effective tactic against a force much larger than his own. Furthermore, weren’t the Filipino headhunters’ tactics also a form of psychological warfare? What can be more intimidating than a severed human head? Vlad the Impaler and Filipino headhunters. Both had their unusual and cruel forms of punishment against their enemies. While their tactics were vicious, both had their intended results… fear and intimidation.